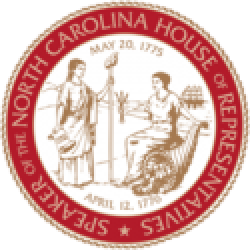 Raleigh, N.C. – North Carolina’s state employees will receive a significant pay boost in the upcoming state budget under an agreement announced Thursday by House and Senate budget writers. Co-chairs of the House and Senate appropriations committees said most state employees will receive a two percent permanent pay raise, with larger increases for State Highway Patrol troopers, correctional officers and those in lower-paid positions. Retired state workers will receive a one percent cost-of-living supplement. 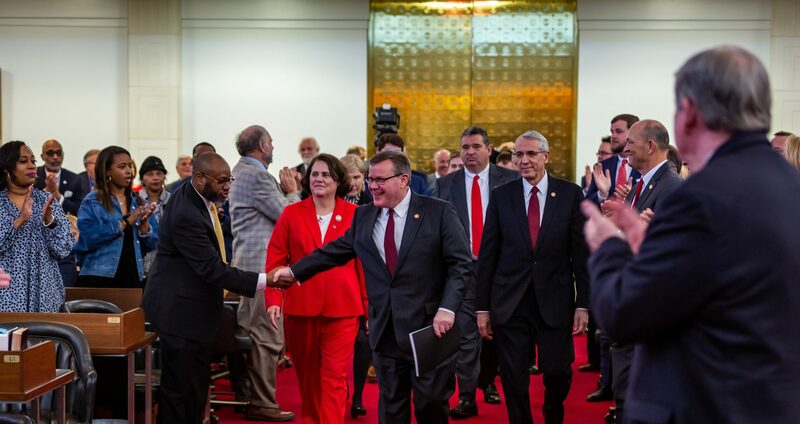 “What I’m just tremendously excited about is the fact that we were able to sit down with the House and Senate leadership and come up with a plan that will make North Carolina a leader in terms of living wages for public employees,” Broome said Thursday. The salary increases are possible thanks to pro-growth economic policies implemented by legislative Republicans that have generated North Carolina’s fourth consecutive revenue surplus this year. A 2 percent permanent salary increase for most state employees and a one-time cost-of-living supplement for retirees. Funding to raise the minimum salary for all full-time state employees from $24,332 to at least $31,200. A new pay plan for State Highway Patrol troopers that will raise starting pay to $44,000 and provide troopers a roughly eight percent average pay raise. The new plan will also accelerate the timeframe for a trooper to get to top pay to six years. Roughly $22 million to provide correctional officers working in state prisons a four percent salary increase. The budget will also expand the covered population for the line of duty death benefit, and double the benefit’s value from $50,000 to $100,000, ensuring all families of the victims from recent prison attacks receive that benefit. $20 million for pay raises for public university employees and $24 million for community college employees. 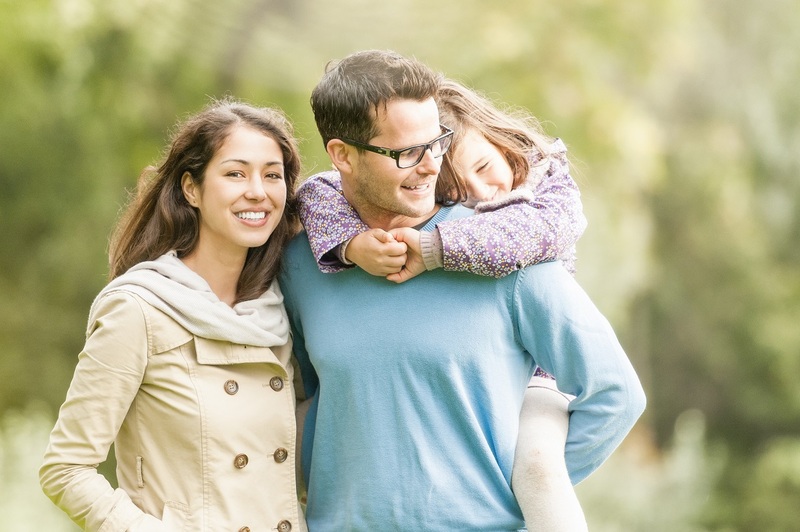 A one-time 1% retirement supplement for retirees. Provides 5 non-expiring bonus leave days. The days cannot be cashed out or converted to sick leave and therefore have no impact on the Retirement System. Expands the covered population for the line of duty death benefit, and doubles the benefit’s value. This ensures all families of the victims from recent prison attacks receive the benefit.